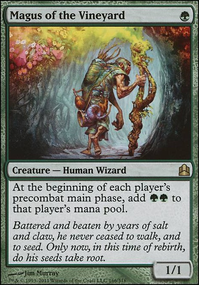 For when I play proper matches I have some cards in other decks currently that I’d consider adding Elspeth, Sun's Champion , Intangible Virtue , Nomads' Assembly , Increasing Devotion and Mikaeus, the Lunarch are all cards I am using for a selesnya token build but could switch in. 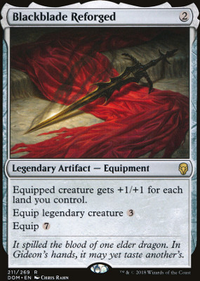 Along with a Swords to Plowshares as well. Lich's Mastery has hexproof, so it would only be board wipes I’d have to be scared of. 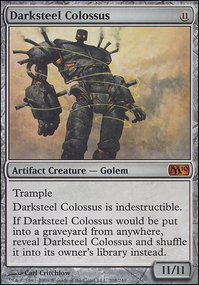 Aegis of the Gods felt like a buffer between some really annoying triggers that opponents have in an annoying format like commander. Dutiful Thrull is simply an ultimate chump blocker. 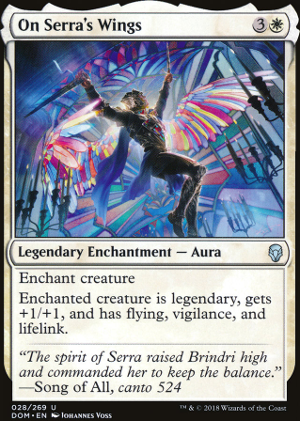 I have some cards like On Serra's Wings that could have situational benefits like making Krav super scary. Lastly I’ll be adding a sort of maybe board soon to consolidate all of the cards on the radar.